For more than 30 years, DecisionHealth has served as your home health agency’s go-to partner for information and guidance, coding resources and training. We understand how important it is for our customers to have access to products and resources at their fingertips. And now, we’d like you to meet your new agency companion: Home Health Coding Center EXPERT. Our innovative web-based application has been aiding home health agencies in finding the correct ICD-10 code the first time, every time. 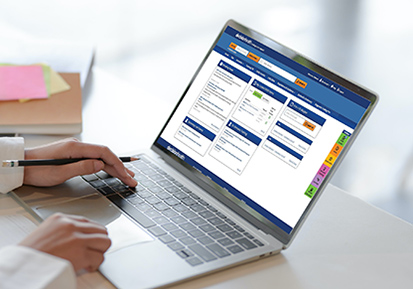 We’ve now introduced a new OASIS component geared toward helping QA/QI, clinicians, supervisors, and home health staff increase productivity and accuracy in their completion and review of the OASIS. Home health agencies now have the ability to lookup ICD-10 codes and M items in one powerful tool. From interactive search to documentation tips to official and DecisionHealth-exclusive content, this is the only work flow management tool that is updated in real-time.